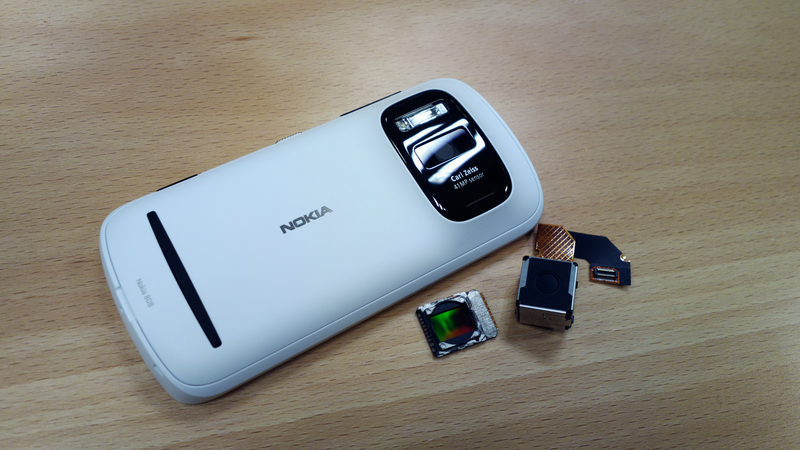 Remember the Nokia 808 PureView? 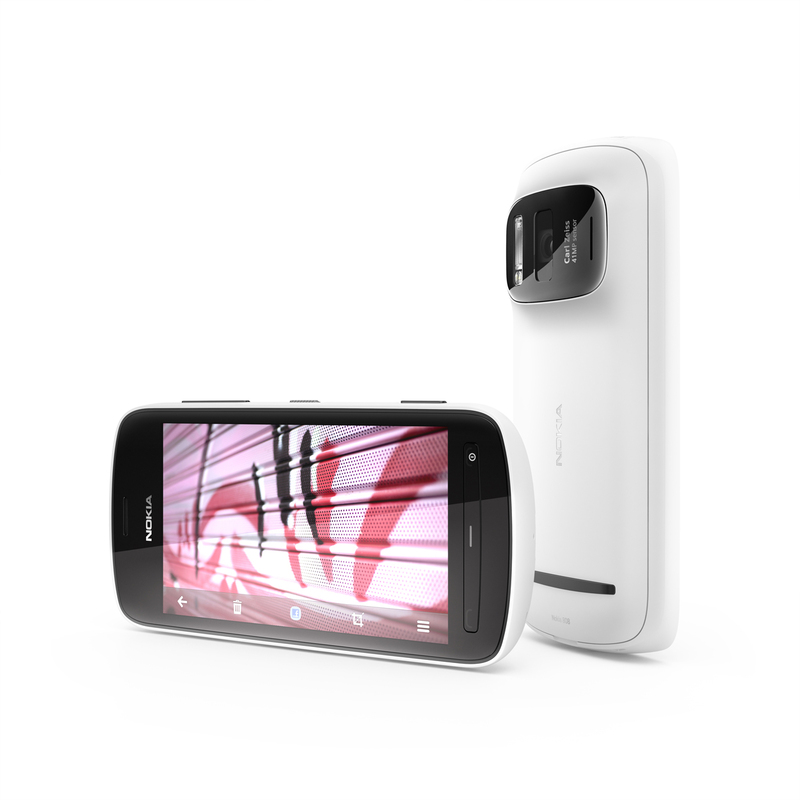 Announced at MWC, the Symbian device has a 41MP camera that is more than a marketing gimmick. Now, with its launch coming up in the next couple of months, Nokia has released a promotional video on YouTube – shot entirely on the phone itself. We’ve already seen how phenomenal the shots can be, and we can’t wait to go hands-on. Watch the video below, and marvel at the camera over on the galleries at My Nokia Blog. Nokia shocked the tech world this morning with the announcement of the 808 PureView, the spiritual successor to the N8. While the actual phone itself had been rumoured for some time, the confirmation of a 41 megapixel sensor came as a surprise to everyone. While people may dismiss such a specification as pure marketing crap, Nokia’s new PureView technology can compress numerous pixels into one for ultra-clear images. The technology sounds phenomenal and has been in the works for 5 years, meaning that it launches with Symbian before a planned launch on other platforms. The phone is capable of shooting stills at up to 38MP, but optimal performance comes with compression to 5MP. 1080p video can be shot with 4x lossless zoom, and due to the massive sensor, zooming is actually more like using a different part of the sensor rather than trimming the shot down. 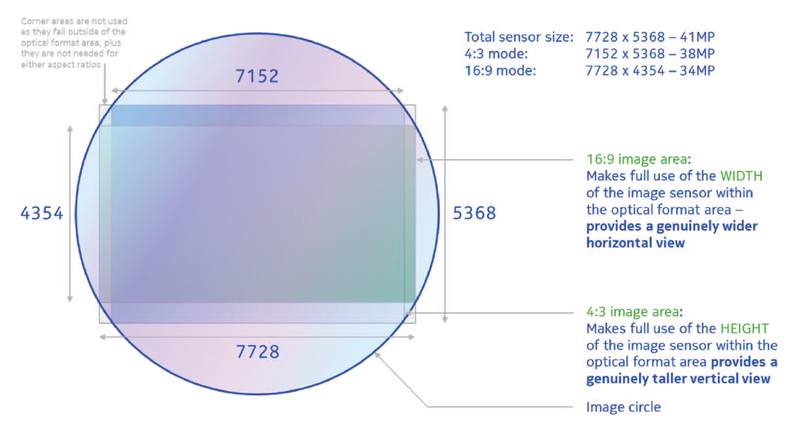 The document explaining the tech makes for a great read, and has this sensor diagram to prove a point. Aside from the 41MP camera, the phone is a standard Symbian Belle affair. A 1.3GHz single core chip powers things, while 16GB of internal storage can be boosted to 48GB via microSD for your photo collection. A 4″ nHD (640 x 360) ClearBlack AMOLED occupies the front face with buttons similar to the Lumia 710, and 2.5D Gorilla Glass coats the device. Having such a large sensor comes at a price, however. At its thinnest, it remains over half an inch and the camera protrudes to 17.95mm. Have a glance at the full spec sheet and some phenomenal sample shots here. The device is set to ship worldwide in May as the Symbian swansong at €450 before tax, but expect to see the technology making its way into other Nokia products before the year is out if Symbian doesn’t float your boat. The Poll: What is the best smartphone at the moment?